Developed over sixteen years ago and incorporating real-world experience of concrete finishing for homes, businesses, and industry, Mira floor™ is a comprehensive concrete-finishing system designed to maximise the aesthetic and functional benefits of polished concrete in any environment. When you choose Mira floor you’re not choosing a boxed product – you’re choosing an integrated concrete solution. Our clients specify Mira floor secure in the knowledge that we have the capacity and expertise to quickly and efficiently deliver a surface of the highest quality at the best price. Mira floor transforms structural concrete into an attractive, durable, high-performance surface. Mira floor polished concrete offers a range of floor styles and finishes that provide varying degrees of shine, colour, effect and durability. An economical alternative to marble or granite floors, polished concrete opens up an array of design opportunities, from classic to contemporary, rustic to sophisticated. Polished concrete can be applied indoors and outdoors and will satisfy every possible hard surface application in the building and interior design industries. 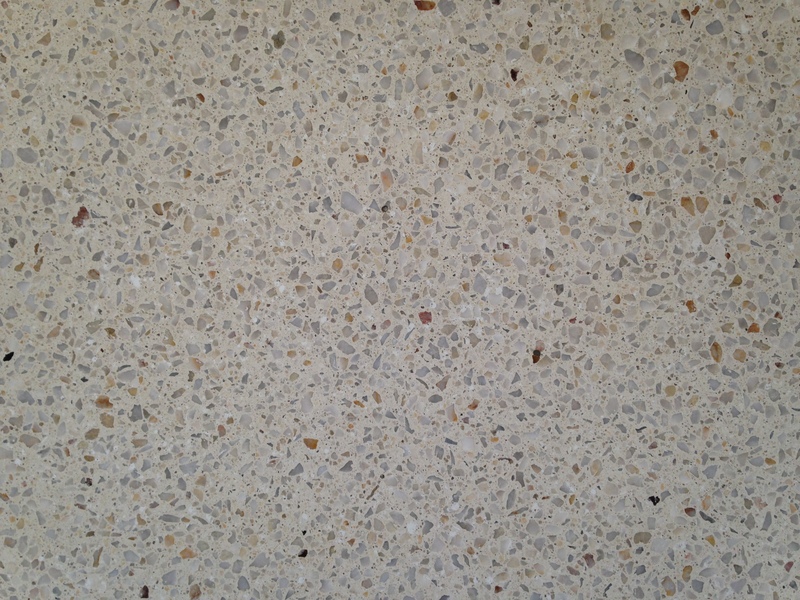 Hygienic and low-maintenance, polished concrete is suited to a wide range of settings including cafes,restaurants, hotels, offices, retail space, shopping centres, supermarkets, wineries, warehouses, showrooms, galleries, and museums. 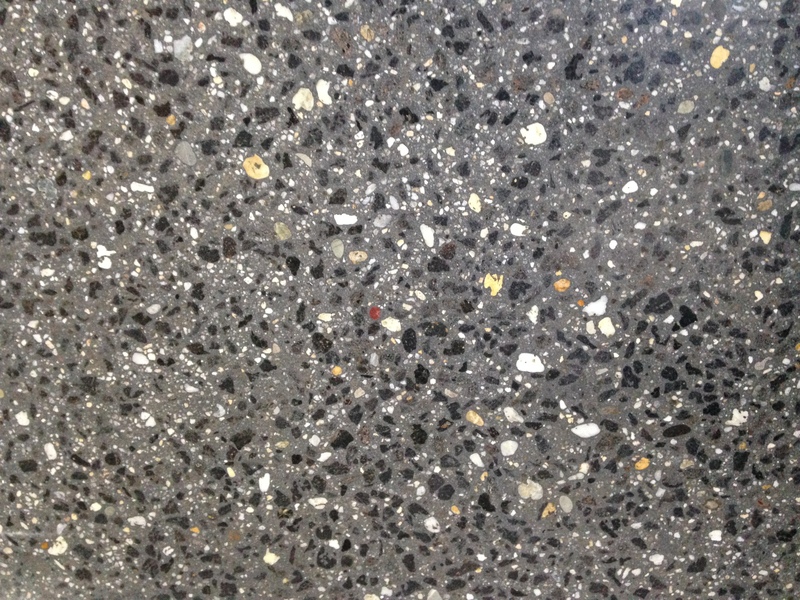 Mira floor polished concrete is abrasion- and chemical- resistant, long-lived, non-marking, and concrete-dust free. With durability and longevity many times greater than other surfaces, Mira floor will withstand the toughest traffic, minimising maintenance costs over the lifespan of a floor. For stylish versatile flooring that is durable and easy to maintain, specify Mira floor today.